This 6.2-mile out-and-back follows the new Ira Spring Memorial Trail, which winds for 3.2 miles above Snoqualmie Valley, ending at picturesque Mason Lake. Trail starts on abandoned road. Cross Mason Creek; look for small waterfalls. Continue straight bearing R @ junction with old unnamed trail. Views of McClellan Butte and Mount Kent. L onto new Ira Spring Memorial Trail (trail leaves old roadbed). Switchback skirts around huge talus slope. L @ Bandera Mountain Trail. Cross ridgeline into Alpine Lakes Wilderness. Lunch spot on Mason Lake shoreline; trail bears L toward more alpine lakes en route to Pratt Mountain and Mount Defiance ridge. Return to your car the way you came. 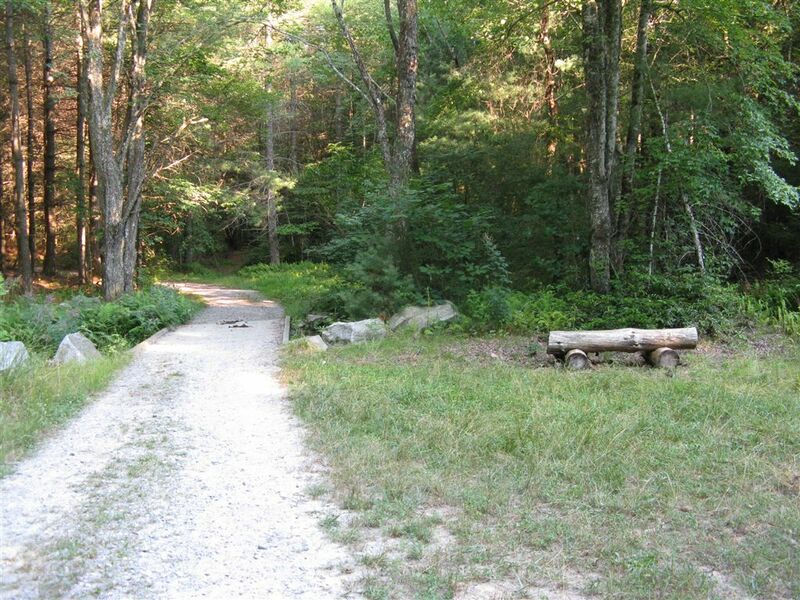 Overnight option: Cross Mason Creek and walk 200 feet to an established campsite. Travel past fragrant wildflowers and stately old-growth forest en route to a stunning backcountry lake in Mount Baker-Snoqualmie National Forest. This 8.6-mile out-and-back is packed with attractions: roaring waterfalls, an alpine lake, and mountain views so awesome you'll go trigger-happy with the camera. Explore 4.4 miles through old growth timber to a glacier-carved lake on this family-friendly hike in the Cascade Mountains. A good spring hike, this 5.2-mile out-and-back strolls through the shade of old-growth forest to the peaceful banks of Lena Lake. The trail is snow-free most of the year. See a remote part of the Goat Rocks Wilderness on this 16.8-mile loop, which passes a fine array of giant fir, Alaskan yellow cedar, and a smattering of larches. Solitude rules on this 9.4-mile out-and-back hike along Little Kachess Lake to rock gardens ablaze with wildflowers,giant green forests, and a quiet lakeside hideout. This all-season, 7-mile loop in the Boulder River Wilderness gently ascends through fast-growing (and fast-falling) alders, fragrant cedars, and rugged Douglas firs. Switchback 1,800 vertical feet to a sapphire-blue glacial lake in the shadow of Mt. Index on this moderate 6.4-mile round trip- with a killer picnic at Bridal Veil Falls.